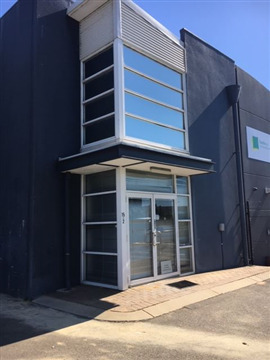 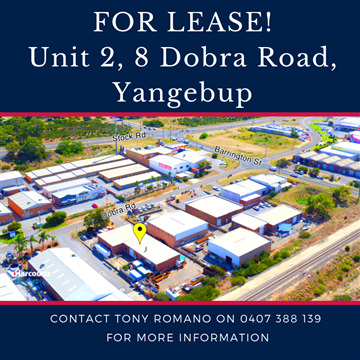 Industrial Unit in a Great Location! 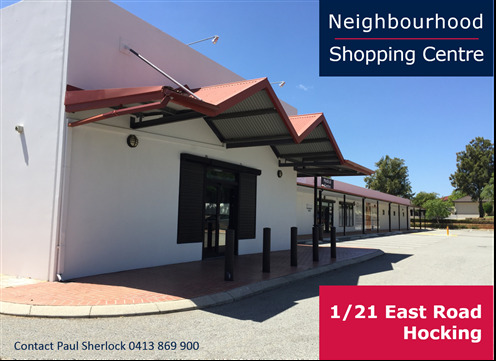 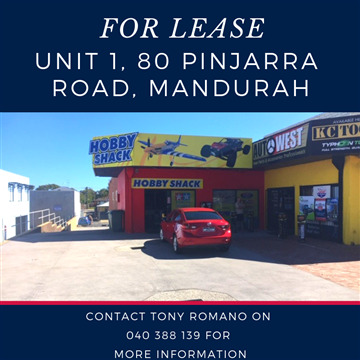 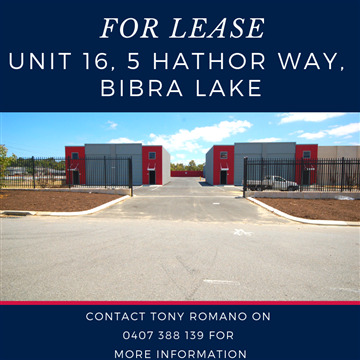 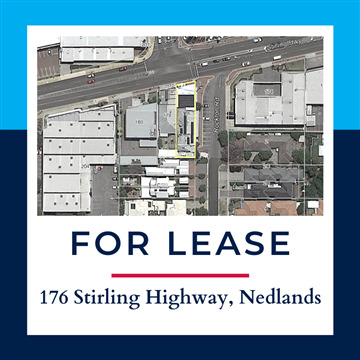 Lease - The best exposure on Stirling Highway! 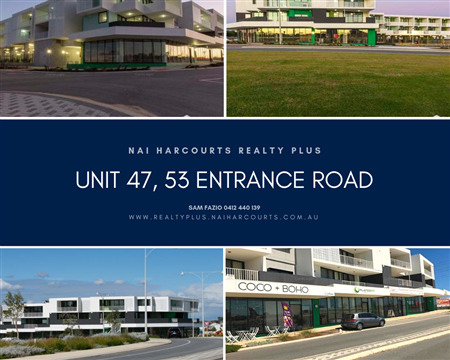 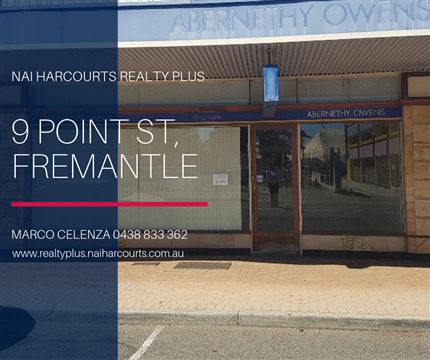 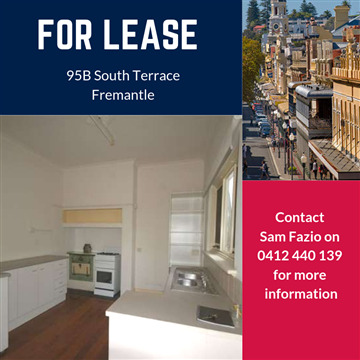 Are you looking for a spot in the heart of South Freo? 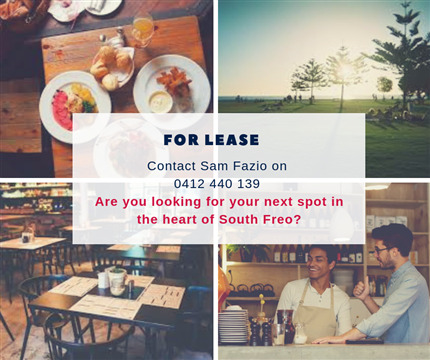 Great Exposure for your business! 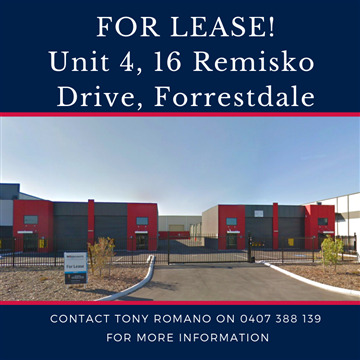 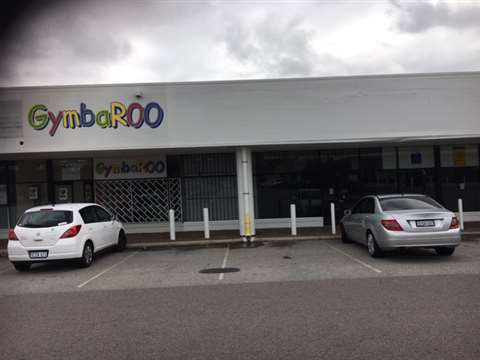 FOR LEASE and/or Purchase the Freehold! 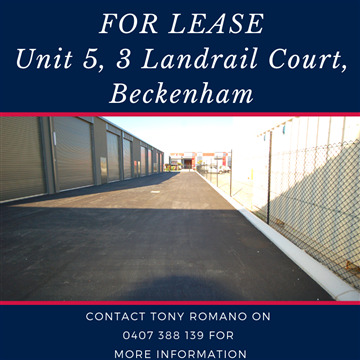 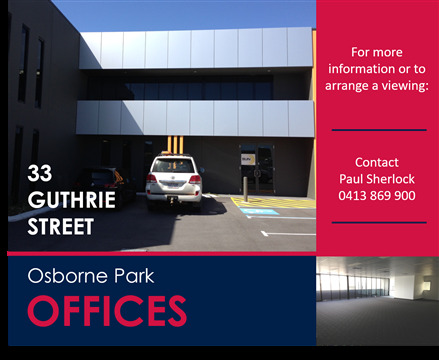 Need space in Kwinana? 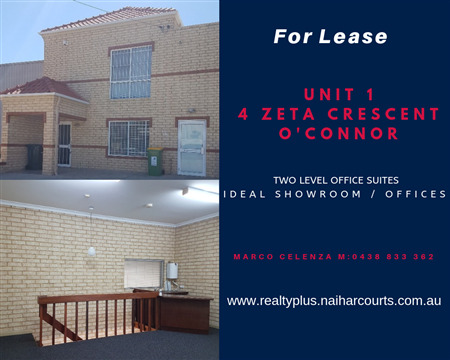 Check this great space!